Not able to return to his own unit after a short leave, Angel was assigned to Panzerjäger-Abteilung 6 in Panzerjäger-Brigade 104, part of Kampfgruppe Munzel. 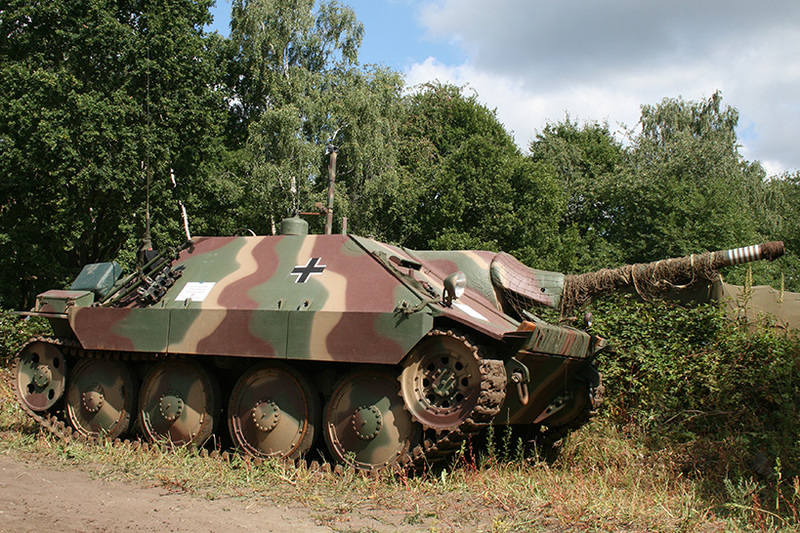 During action near Stettin, Angel destroyed 6 Soviet tanks within 7 minutes with his Hetzer. The next day he destroyed another 8, bringing his total of kills to 38.